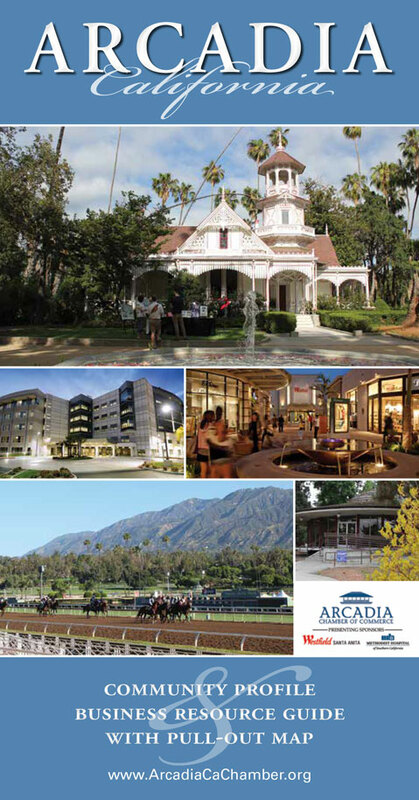 The “Tri City” in our name includes the three communities of Arcadia, Monrovia and Temple City. As members of the Pop Warner – Orange Empire Conference, target communities and neighboring cities that do not have a Pop Warner program are also welcome to participate with the Tri City Saints…such as Sierra Madre, Duarte, El Monte, Azusa, etc. Our mission is to enable young people to benefit from participation in football and cheer in a safe and structured environment. We focus on teaching fundamental values, skills and knowledge that young people will use throughout their lives, where success simply becomes a side-effect of this effort and mentality. Registration fees include conference fees, field usage fees and all associated costs, i.e. lights, medical, janitorial and many others. The last day for online registration is July 31. There are no refunds after the 2nd week of the season. No exceptions. There is a MANDATORY $50 fundraiser fee for all levels and programs. Sibling discount is $50* and maximum fundraiser per household/family is $75. We offer $25 off registration fees for every referral.